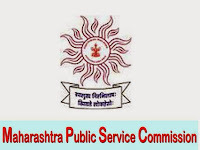 Maharashtra Public Service Commission (MPSC) has issued notification for recruitment to 445 vacant posts of Sales Tax Inspector. Candidates interested to apply for these vacancies should visit the official website for registering and filling of online application form. Last date to apply for STI is 25th November 2014. The online Registration for MPSC Sales Tax Inspector Recruitment 2014 starts from 05th November 2014. The details such as Age Limit, Educational Qualifications Required, Procedure etc. are given below in the post. The candidates are advised to first read the details carefully before filling the application form so as to avoid any discrepancies. 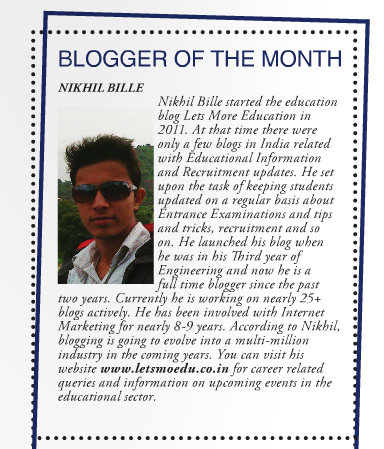 Candidates should read the official notification regarding the same from the link given below. The age of the applicant must be between 19 years and 33 years as on last date to fill the application form. Candidates belonging to reserved categories will get a age relaxation in upper age limit as per the government norms. Candidate must have completed Graduation from a recognized university in any discipline. • To apply For STI Candidates should first visit the official website of the MPSC which is mahampsc.mahaonline.gov.in. • After visiting the site candidates need to register themselves if don’t registered before. They will be provided with the login details. Note the credentials for applying in future exams conducted by MPSC. • Now then click on the link of Apply Online given against STI notification. • Fill up all the particulars asked. • Now candidates will be asked to pay the Application Fees. • Fees can be paid either through Online or Offline mode (download system generated challan) and submit the application form. • Please remember to take a hard copy of the application form for future reference. • General & OBC - Rs.365. The selection of the applicants will be done on the basis of their performance in written exam. Candidates selected in written exam will be called for interview. Final merit list will be based on combined scores of written test and interview. Last date to apply online - 25th November 2014.